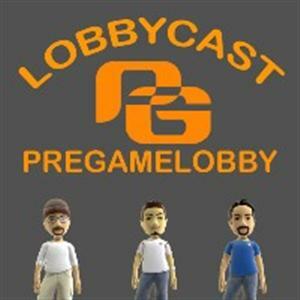 PreGameLobby » The PGL Lobbycast is Back on iTunes! Rate and Review! Contributed by: LobbycastGeoff on July 11, 2013.on July 12, 2013.